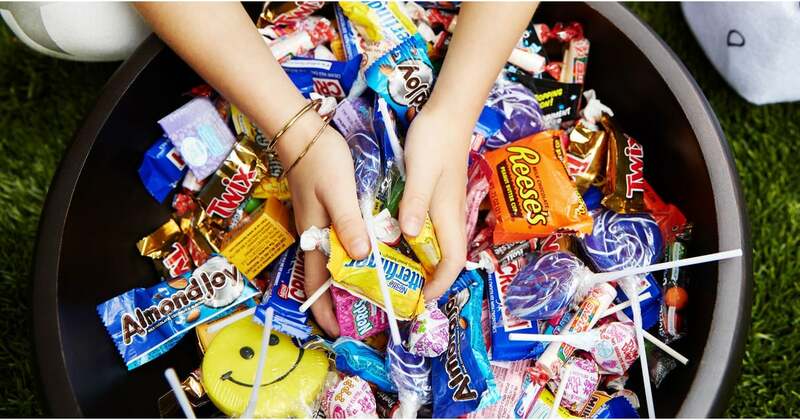 With Reese’s Peanut Butter Cups on your coworker’s desk and Snickers in a bowl at the bank, Halloween candy doesn’t need to be shunned! These fun-size bars are around 100 calories, and some offer protein, so . . . yeah . . . they’re good for you! Go ahead and grab one of these 11 candies and tell your macros it’s all good! The nutritional info is based on one fun-size piece.